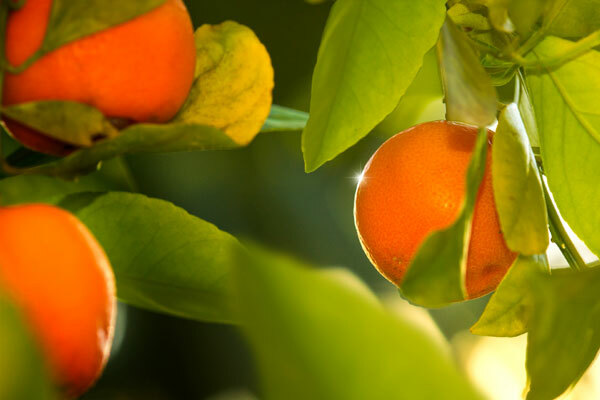 What is better in the middle of winter than the refreshing bite of a juicy, sweet orange? Not much in my opinion. So have you ever considered growing your own? Like the orchid, if you provide the right environment and purchase the best-suited varieties, citrus will happily grow indoors in a container. Below is a short rundown on what you need to start growing today. f you’ve been given an orchid as a gift only to have it drop all its leaves and blooms then you might think orchids are temperamental and difficult to grow. 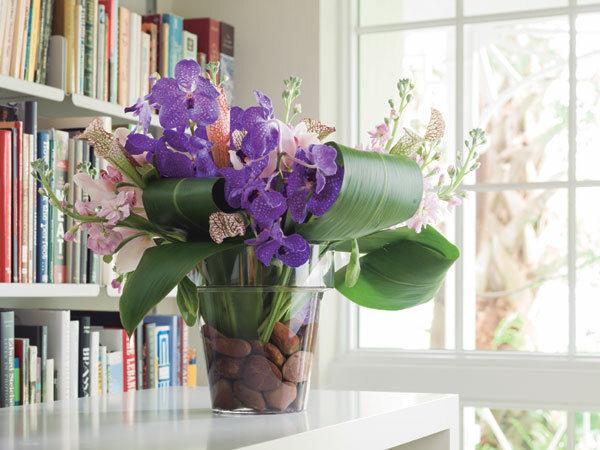 In actuality, cultivating orchids can be easy if you match the orchid with the correct environment. There are approximately 27,000 different species of orchids and they grow upon every continent except for Antarctica. In addition, there are about 100,000 hybrids and cultivars. The numbers are dizzying, but if you are able to mimic an orchid’s natural habitat then you have a great chance of having a lovely plant that blooms once or twice a year for years to come. 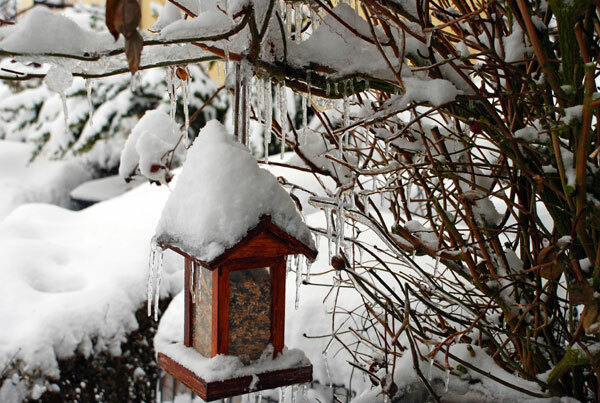 Winters, especially when they are severe, can be hard for wild birds. The food sources that were plentiful in the spring and summer have either died or gone dormant. Snow often covers the ground hiding potential food sources, and their water supply is often frozen. Birds given high quality, high-fat foods in the winter to help them generate enough body heat, have a better chance of survival. 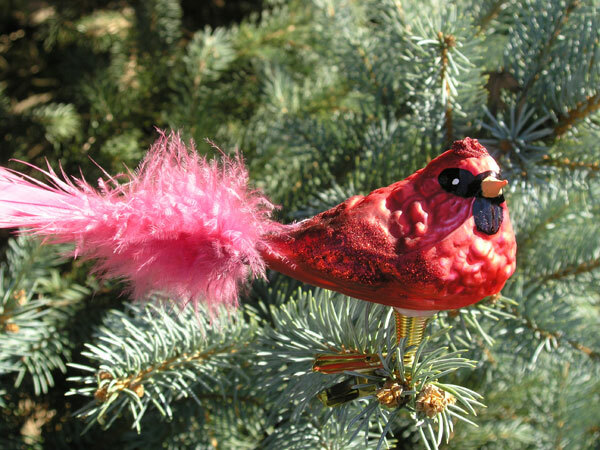 Your Fall Garden can sometimes suffer from lack of interest once all the showy flowers have died, but ornamental grasses can take it up a notch and provide lots of interest throughout the cold season. 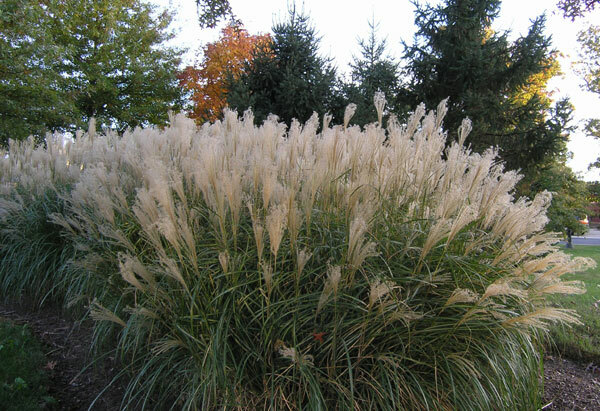 Grasses provide both movement and sound with a breeze. And they catch the light like no other plant can do. Hand blown glass Christmas ornaments come in all shapes and sizes, but have you ever wondered where the tradition came from? Glass blowing as an art has been around since 1500 BC. Excavations show that the Egyptians made use of glass, though it was not till much later that glass became a huge trade commodity. 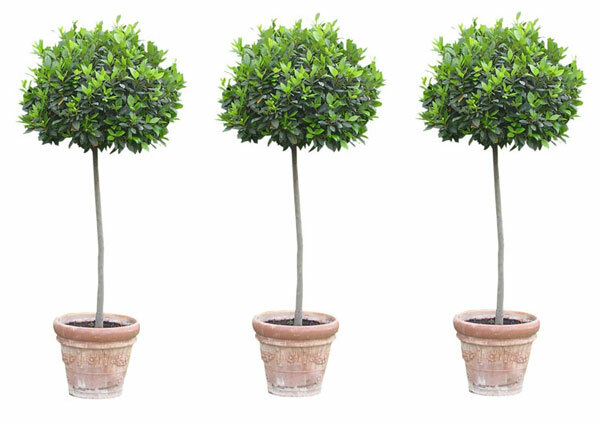 You took your houseplants to the patio when the weather started warming up, giving them fresh air and sunlight, but now that the evenings have begun to cool down, you need to prepare to bring them back indoors. When the temperature begins to dip below sixty degrees, it’s time to start the process. The weather is starting to change in most of the country, with cooler mornings and evenings. Fall is around the corner and bountiful mums are on display at all the nurseries. Those big, colorful mounds of mums might be harbingers of autumn, but they’re not the only fall flower out there. 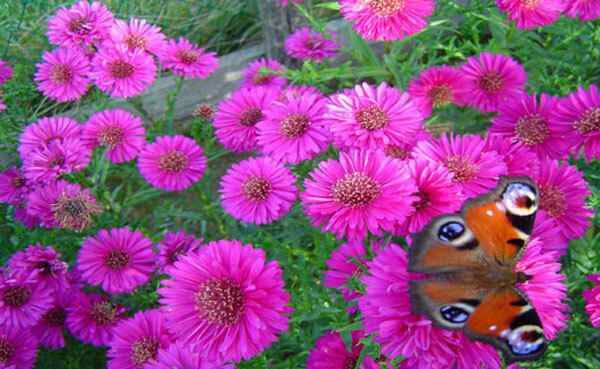 Asters are a great, low maintenance choice for fall color and can be a wonderful addition to your perennial garden. Spring is here and the Hummingbirds are coming. The migration of hummingbirds heralds the coming of spring. 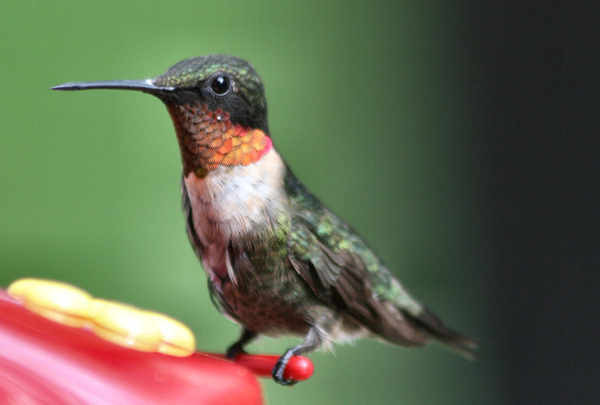 Learn fun facts about hummingbirds as well as plants for your region that will attract them to your gardens! 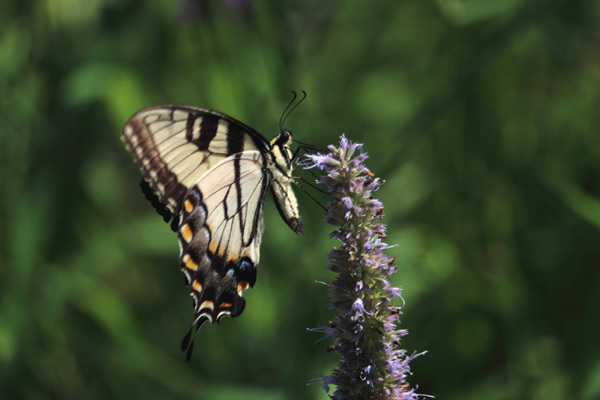 It is easy to create or convert your garden into a private retreat for native butterflies. Butterflies use plants during each stage of their life cycle - egg, larva (caterpillar), pupa (chrysalis) and adult (butterfly). A butterfly garden that includes plants for the entire life cycle will attract the greatest number and variety of native butterflies. Aurinia saxatilis is a perennial commonly called Basket of Gold. 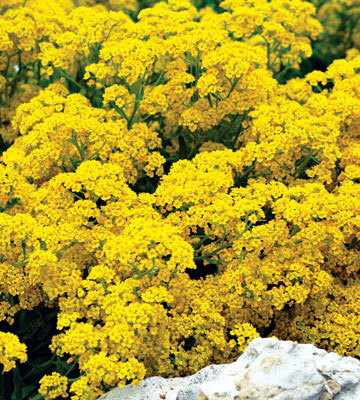 It is also often called Alyssum. It is a long-lived trailing plant with a slight tendency to reseed.